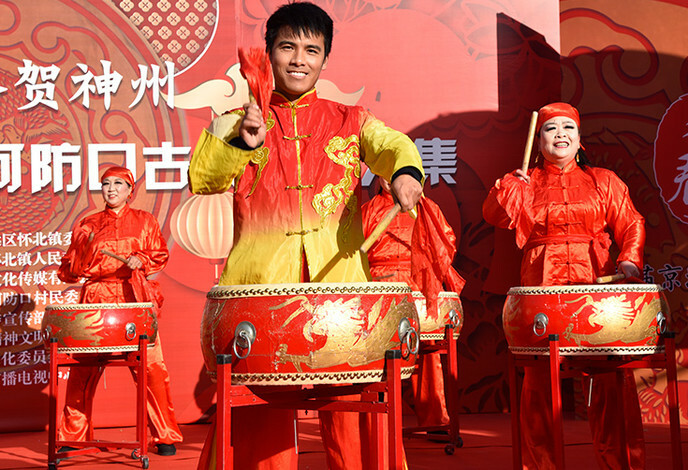 Shaoju, also known as Shaoxing Opera, is a subtype of the "luantan" opera. 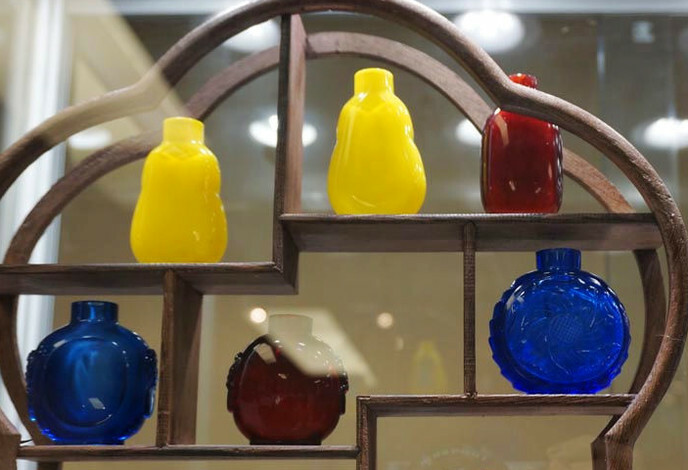 With a history of nearly 400 years, Shaoju has had more than 400 programmes. The most famous one is the performance of Monkey. Famed Monkey King performers Zhang Zongyi and Zhang Zongxin, with the stage name of Liulingtong and Qilingtong respectively, initiated the Monkey performance of Shaoju in 1940s. 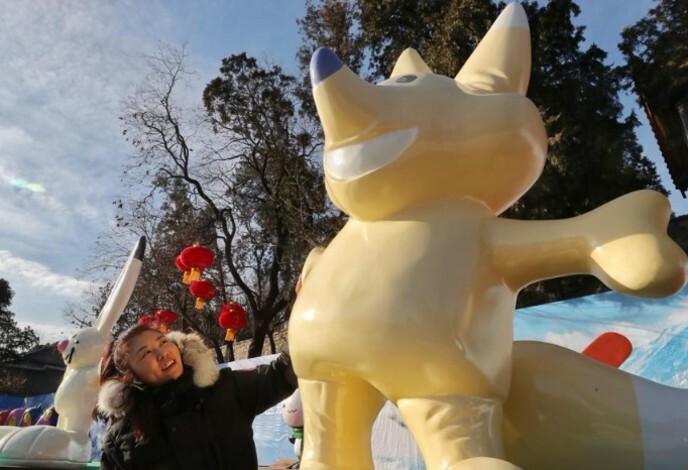 Its performance has specialities of both north and south in China. 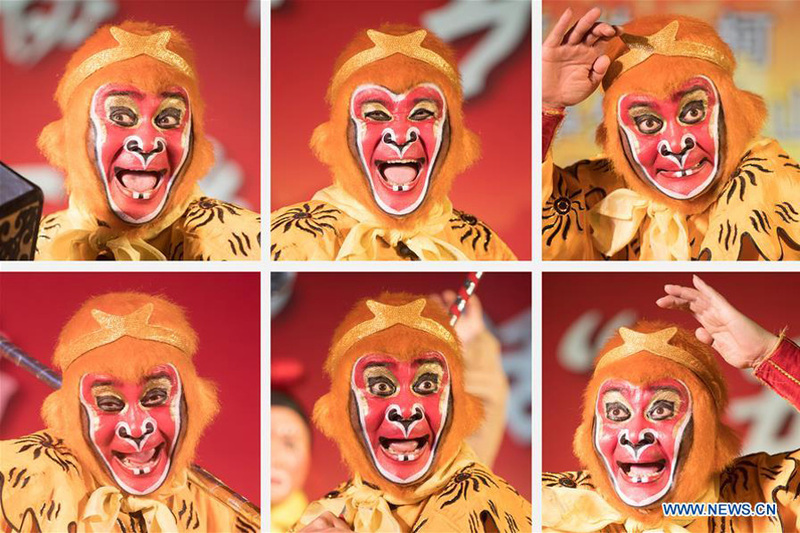 The Shaoju Art Research Institute of Zhejiang established a professional Monkey performance group. There are nearly 100 related performances by the institute every year.